STEM education is a creative platform on which teachers can build powerful educational experiences for their students. Projects are at the heart of STEM education. The Arduino is perfect for learning a variety of topics, like programming, electronics, engineering, and art. Want to learn Arduino quickly? Need to get a deeper understanding of Maker Education? If you are planning to teach Arduino, electronics and programming to your students or children, this Arduino Bootcamp may be the most effective way to train yourself so you can become a confident Mentor to your students..
As a graduate of the Arduino Bootcamp you will also receive a copy of the Classroom resources. 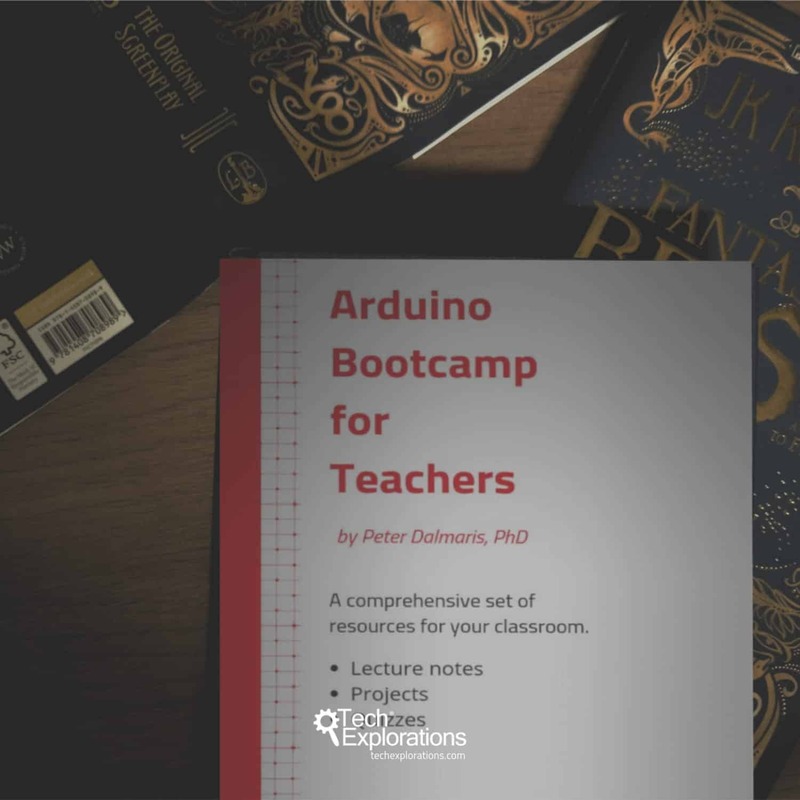 This ebook contains all of the learning resources included in the Tech Explorations Arduino Bootcamp for Teachers, licensed to you so that you can utilise it in your own classroom. A set of quizzes to test your comprehension of facts and figures. This ebook comes with a license to print and use its contents in your classroom. 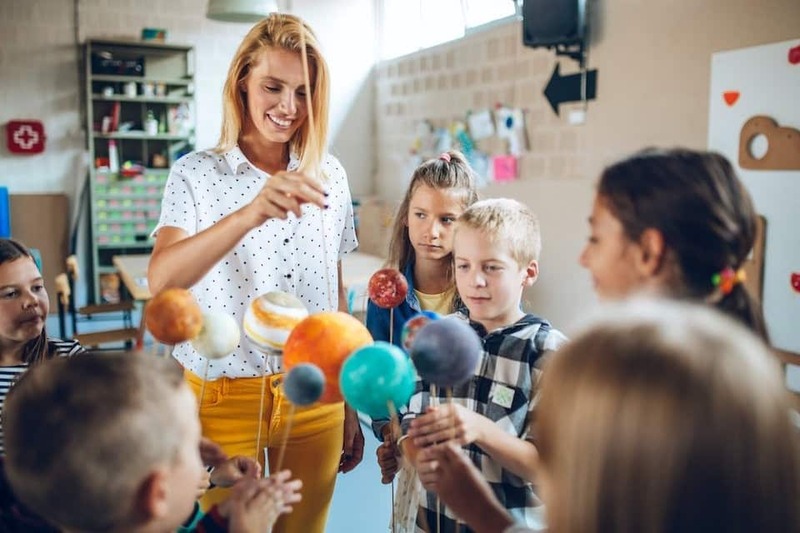 Maker Education as a model for education in the 21st Century, Dr Peter Dalmaris explains how teachers, parents and learners can apply the educational methods of inventors and innovators for the benefit of their students and children. Are you a teacher? A parent? A learner? Then this book is for you. 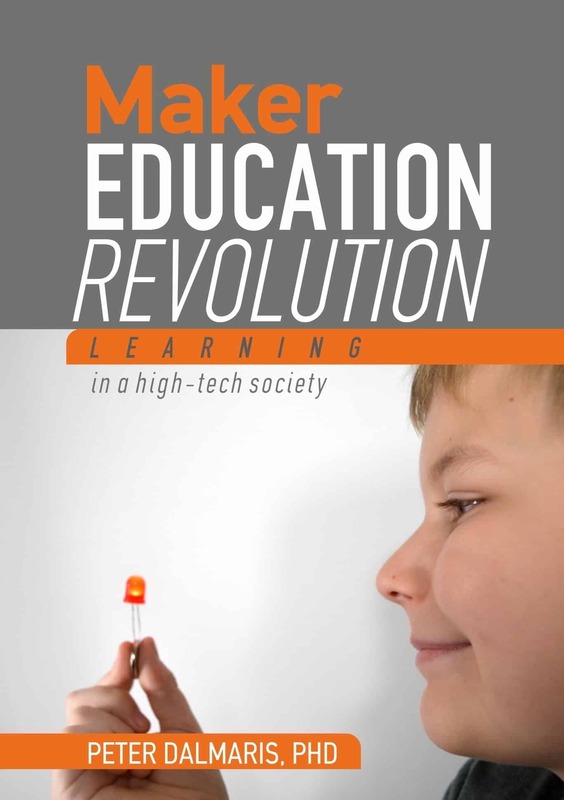 This book will help you to understand and apply the principles of Maker Education in your classroom and home. This course will introduce you to the mBot, the world’s friendliest educational robotics platform. 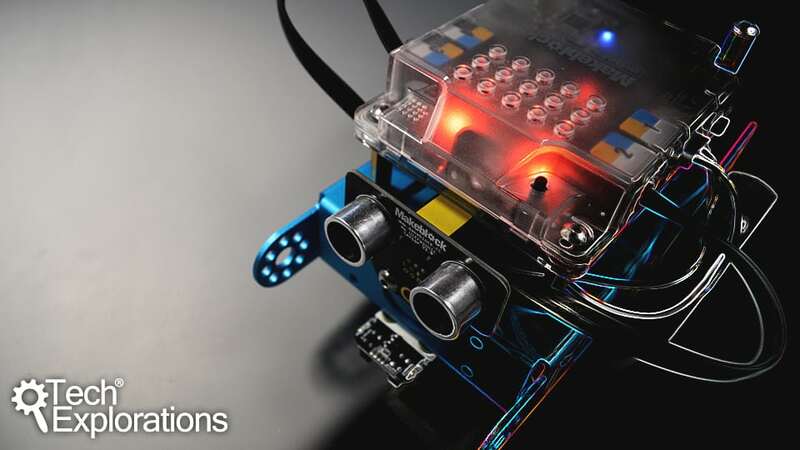 The mBot is an Arduino-based, two-wheel robot that comes with build-in sensors and actuators, and that you can program using Scratch, a graphical programming language. 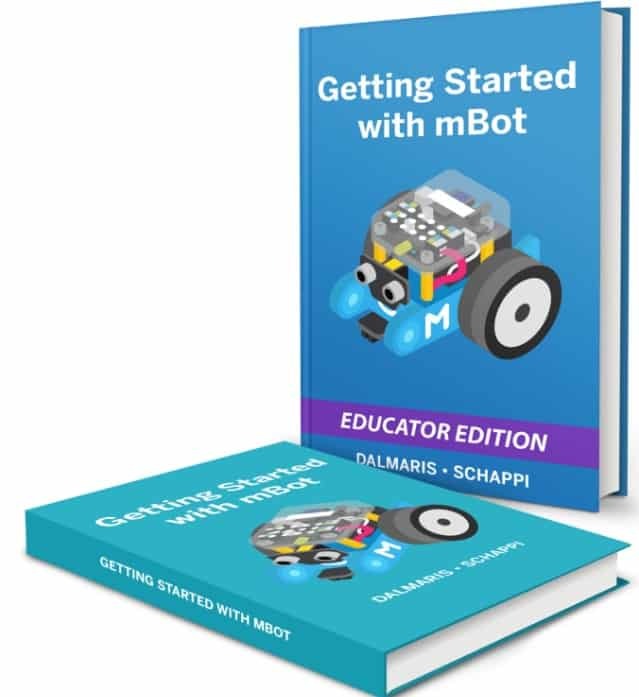 Learn how to assemble the mBot, discuss the additional hardware options, and demonstrate how to program it on your tablet and your Windows or Mac OS computer. This course also has an ebook (see below). This is the ebook version of the video course.